Every nonprofit executive has been there. A well-liked, well-respected member of your board of directors proposes a program or initiative she believes in. While the director is well intentioned, and is doing what she thinks is in the best interest of the organization, no one else on the board sees the wisdom of the program. In fact, other directors anticipate the potential disaster that could result from the idea moving forward. Several directors share this insight with you, the executive director, before the next board meeting. As the person in charge of day-to-day operations, and the one with the most direct and intimate knowledge of the organization’s financial condition, you are well aware of the potential long-term impact that could come from enacting the program. As the executive director, you prepare to console the director when her program inevitably gets rejected. Knowing that you need to keep that director engaged, you develop a list of alternative programs or committees the director could take responsibility for. At the beginning of the meeting the director gives an impassioned plea for support for the new program. This particular director is especially respected, and has personal and professional relationships with her fellow directors outside of your organization. And, in spite of the program’s shortcomings, she genuinely believes she is doing the right thing. Discussion occurs, and while other directors express support for their colleague, you know that when it comes time to vote the program will not move forward. An overwhelming majority of directors have expressed their concerns about the long-term viability and success of the program in private conversations. Discussion ends, and you hold a vote. And the board votes – unanimously – to approve the program. As a nonprofit executive, I’ve been there. It is incredibly hard for even the strongest person to raise their hand in opposition to someone they care about and respect—and that becomes even harder to do when you have nothing to personally gain from doing so. The result of all of this is that a lot of programs and ideas that everyone knew could not possibly succeed right from the beginning get approved, and approved unanimously. Your organization suffers, and to some extent the entire nonprofit sector suffers because of this phenomenon. Programs with no shot of success are pursued, and the whole sector gets a reputation for inefficiency and a lack of innovation—often due to the way votes are held and programs are approved. You can break this cycle, at least in your own organization. BoardPaq, the cost effective board portal of choice for many nonprofits, allows boards to have the option of conducting electronic, anonymous board votes. 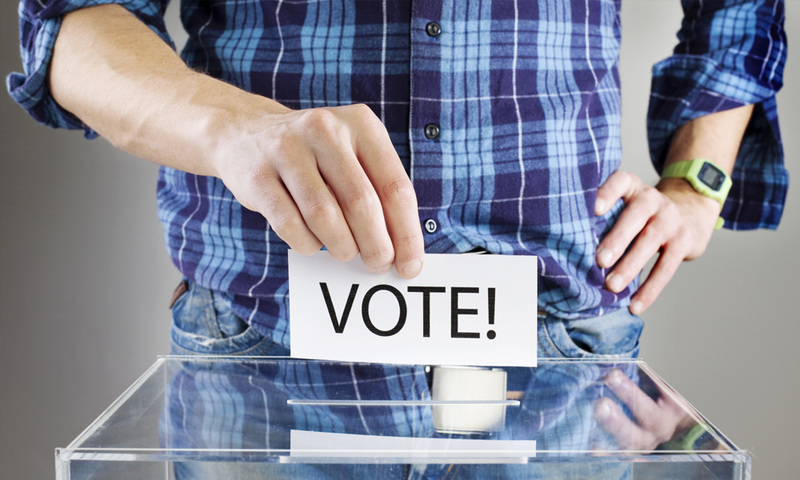 While using a board portal has several advantages—including decreased cost and increased efficiency—the ability to conduct voting in a more democratic way means your organization will make better decisions. More 6-5 board votes means a more thoughtful decision making process, and as a result, better decisions. And that’s something every nonprofit needs.